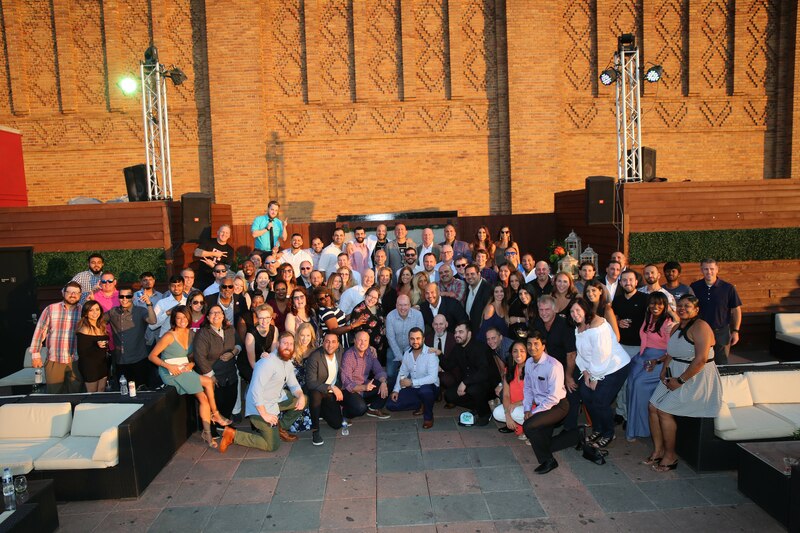 Wireless Vision Has Been Named One of Crain's Detroit 'Cool Places to Work' for 2018! 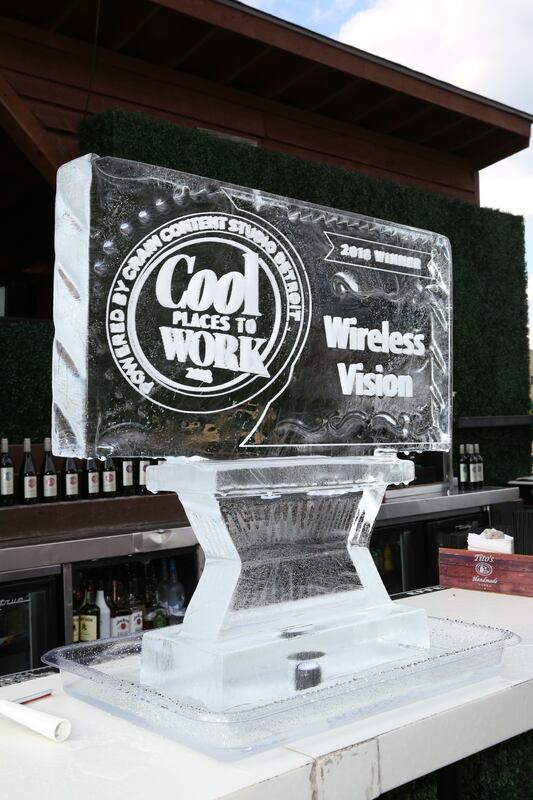 Wireless Vision, LLC was recently named as one of the 2018 Cool Places to Work in Michigan. Ranked 53rd out of Michigan's 100 Coolest Places, and 9th among businesses with 250+ employees. 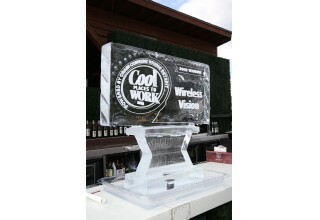 BLOOMFIELD HILLS, Mich., August 29, 2018	(Newswire.com) - Wireless Vision, LLC was recently named as one of the 2018 Cool Places to Work in Michigan. Ranked 53rd out of Michigan’s 100 Coolest Places, and 9th among businesses with 250+ employees. “This award is a testament to the passion and hustle displayed by our teams on a daily basis, and we are so thankful to our employees for their continued belief in our culture and values,” said Saber Ammori, CEO of Wireless Vision. 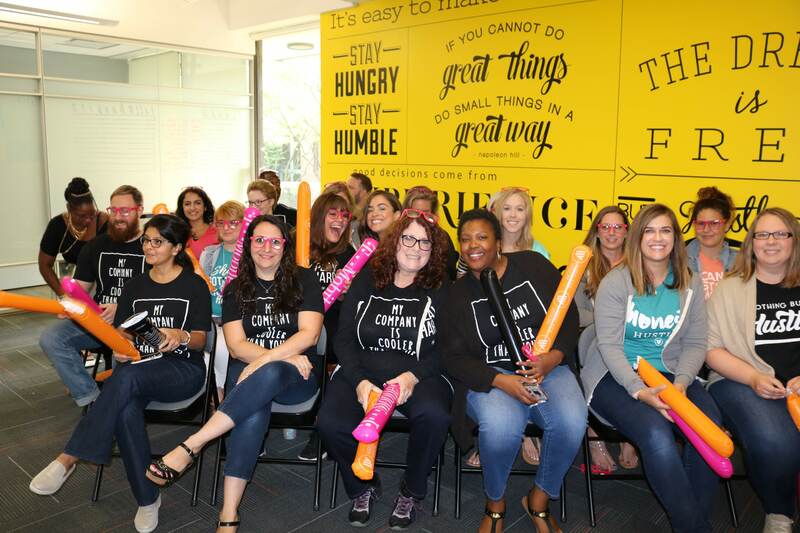 WV’s core values are a huge part of our success; Passion for our People, Best in Class, Stay Humble-Love the Hustle, Be Honest-Be Humble& Work Hard-Play Hard. 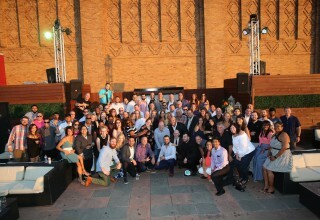 “Our culture is our best asset, and we work hard to build happy, successful teams. 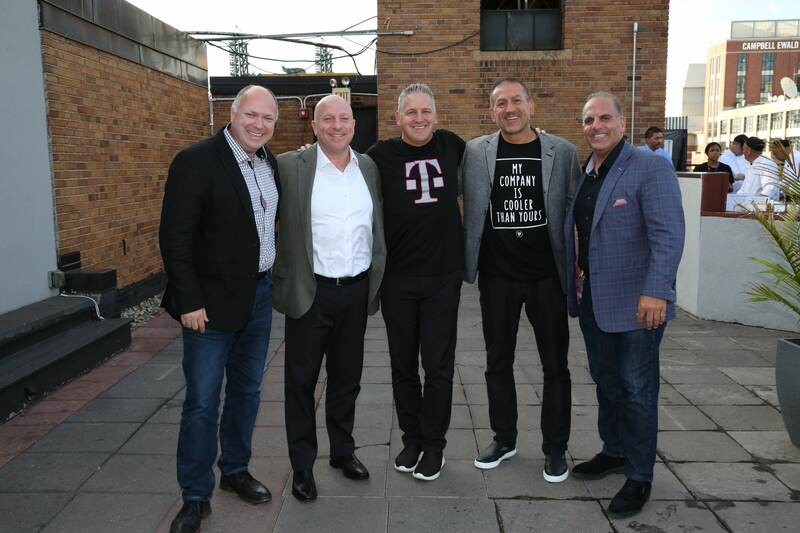 We take care of our people, because to us, they’re family,” said Saber Ammori, CEO of Wireless Vision. WV offers tons of great benefits, including 401K match and generous paid time off. Pair that with abundant advancement opportunities and you’ve got the perfect place to build a career. Rewarding, well paid and competitive commission structure. The Vision Club program is Wireless Vision’s annual Reward & Recognition program for the sales organization. The program recognizes both commissioned (Sales) and non-commissioned employees (Nominated) based on leader-board metrics to compare performance against peers while living the Wireless Vision values. Leadership Academy is a new hire onboarding program for new store and field leaders. They travel to our Corporate Office in Michigan and engage with our corporate teams up to the Executive level. Wireless Vision University is a program for high potential employees to prepare for their next level career ambitions. Wireless Vision LLC is a family-owned business established in 2004 and based in Bloomfield Hills, Michigan. Wireless Vision now operates over 500 T-Mobile locations in 26 states across the U.S. They have experienced tremendous growth in the last couple of years with acquisitions and organic growth. The company's leadership team credits its success to providing customers with the best sales and service in the industry. Wireless Vision is equally dedicated to cultivating and caring for both existing and acquired employees and has been regularly voted Top Place to Work. For more information, please visit WirelessVision.com. For more information on the Cool Places to Work in Michigan program, visit http://www.CoolPlacestoWorkMI.com or contact Madelyne Barroso at 717-323-5272.